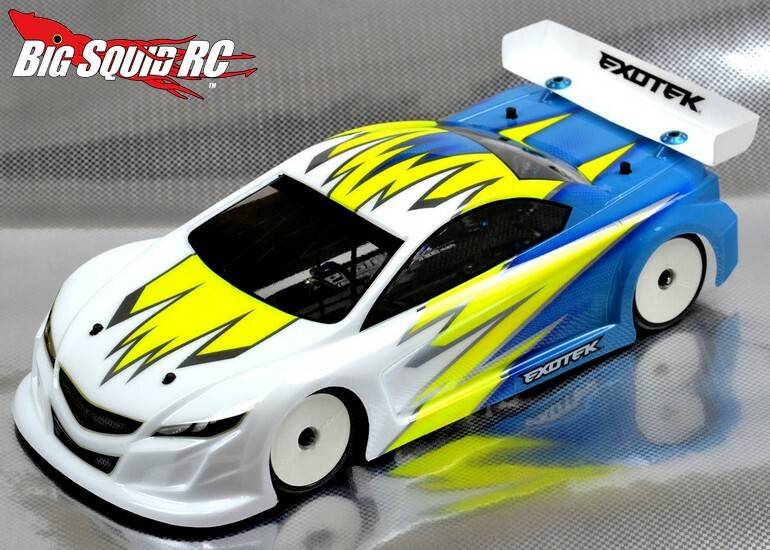 Exotek RX2 LCG Touring Car Body « Big Squid RC – RC Car and Truck News, Reviews, Videos, and More! 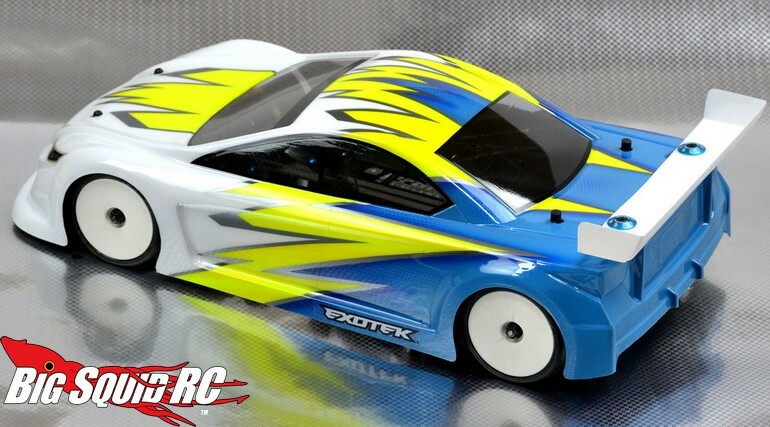 New from Exotek Racing is the RX2 Touring Car Body. 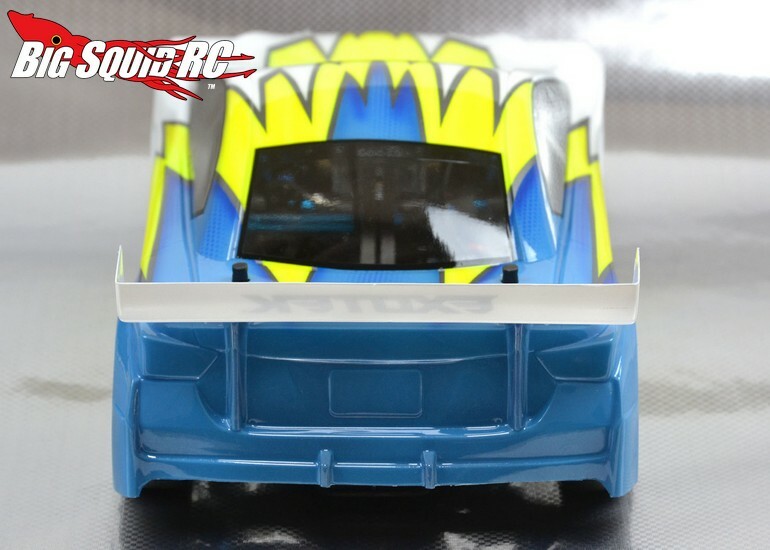 The RX2 is fully approved for ROAR competition and was built in collaboration with the people at Golem SuperBody. A thin roof area is used to give the body a low center of gravity and it was designed to give your car aggressive handling. Pricing for the RX2 is $28 and it has a part number of #GL014. 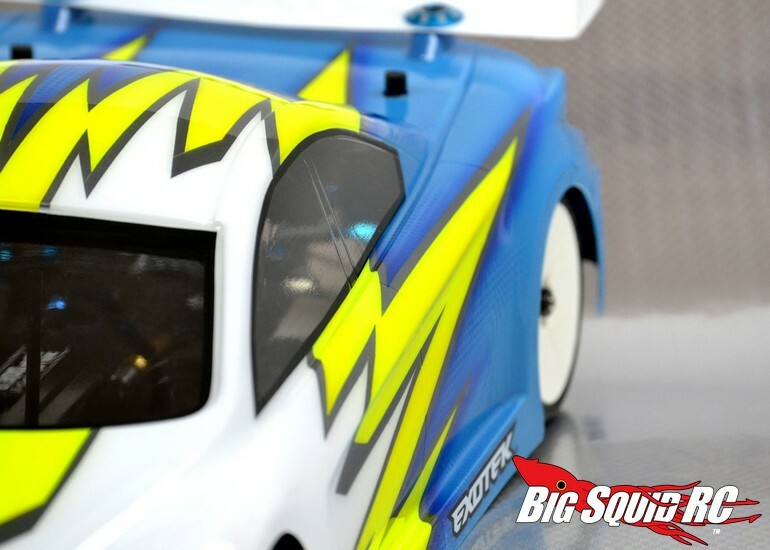 You can get full details on Exotek’s Website or you can Click Here for more Exotek news on Big Squid.